These days, May showers bring June damages with all the rain, wind and hail we have been seeing here in San Antonio and surrounding areas! 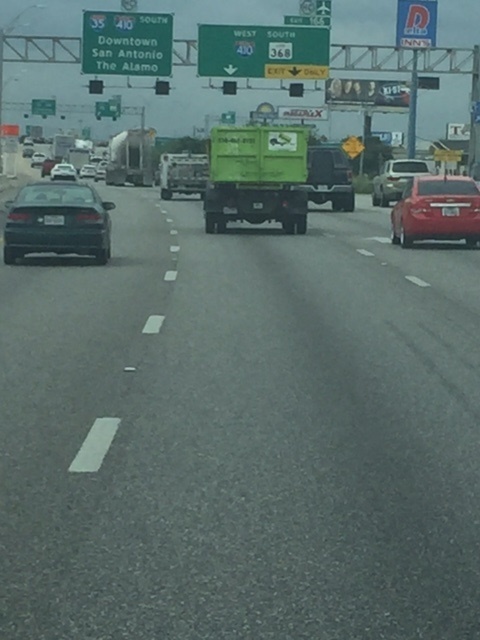 Bin There Dump That still has your back! 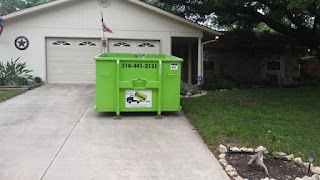 Rain or shine, we are out delivering and removing bins the best we can to help get your residences and small commercial projects cleaned up and out of the way. Saturday, May 28, 2016 and Monday, May 30, 2016 The office will be closed in honor of the Memorial Day holiday. Regular office hours will resume at 7:00 am on Tuesday, May 31, 2016. All bin rental accommodations should be made by Friday, May 27, 2016 before 3:00 pm to reserve a spot on the schedule for Tuesday, May 31, 2016. If you have any questions or concerns, do not hesitate to contact the office at 210-441-2121. 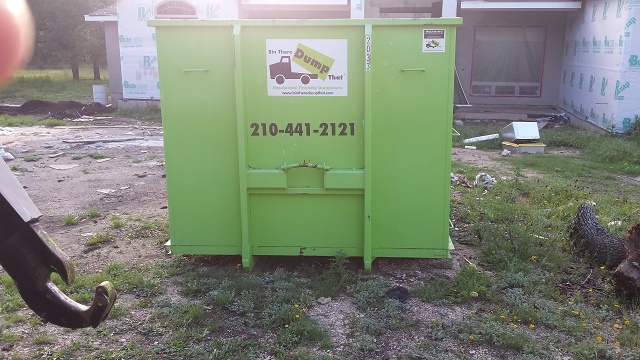 Bin There Dump That San Antonio has updated bin rental information to help limit any confusion about weight fees, hazardous materials not allowed in the bins and other information pertaining to your rental. 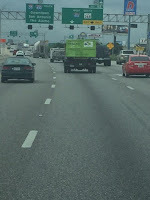 Check out our Hazardous Waste Form in full detail here.